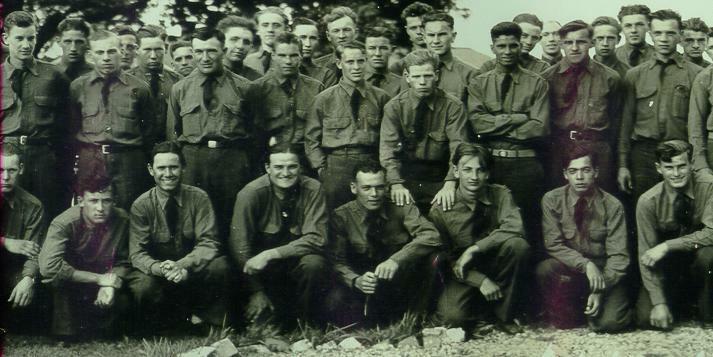 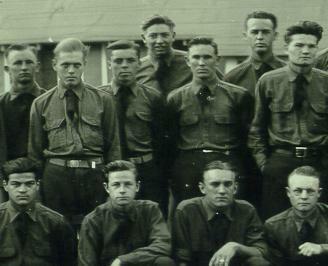 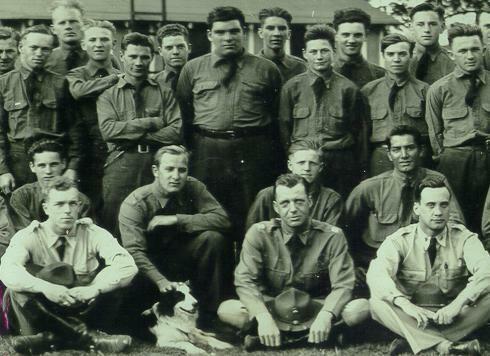 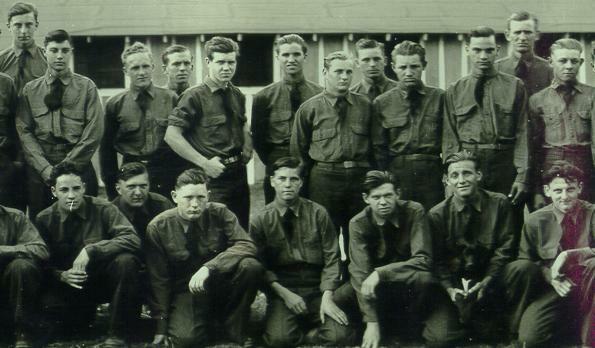 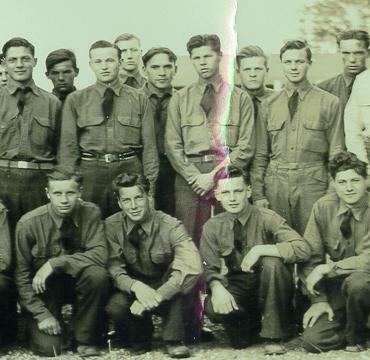 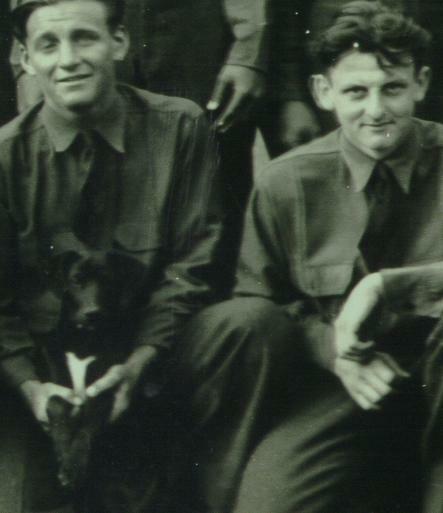 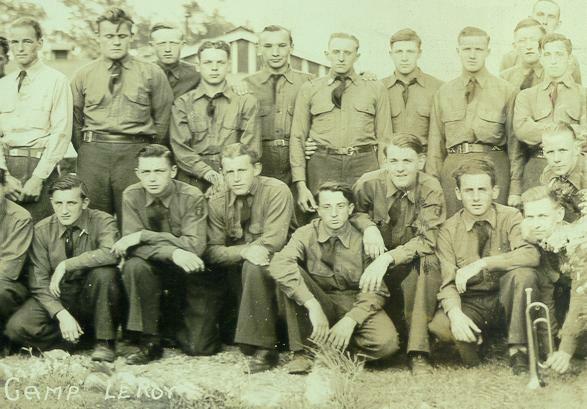 April 1938 Panoramic photo of the troops at CCC Camp Leroy(Including Two Dogs).If you know who any of these guys are please feel free to send me an email at xmasjim@yahoo.com . . . . . . . . .